A virtual whiteboard is an interactive display platform and software used to perform various tasks and functions. The whiteboard can either perform as a standalone or impartial touchscreen computer or as a connected touchpad used to control workstations from a projector. Virtual whiteboard software was first designed for the work and functions of an office setting. 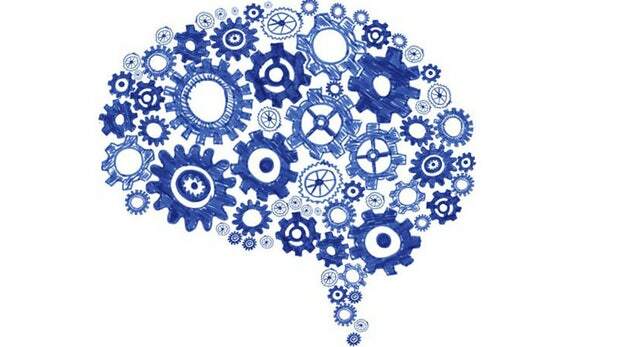 This has however changed a lot over time as the software is largely used for learning in many learning institutions. There are a number of virtual whiteboards use by businesses and learning institutions. They include the ezTalks meetings, the whiteboard fox, the Aww app, the concept board and more. Users can Google whiteboard free to learn how to better their online experience. 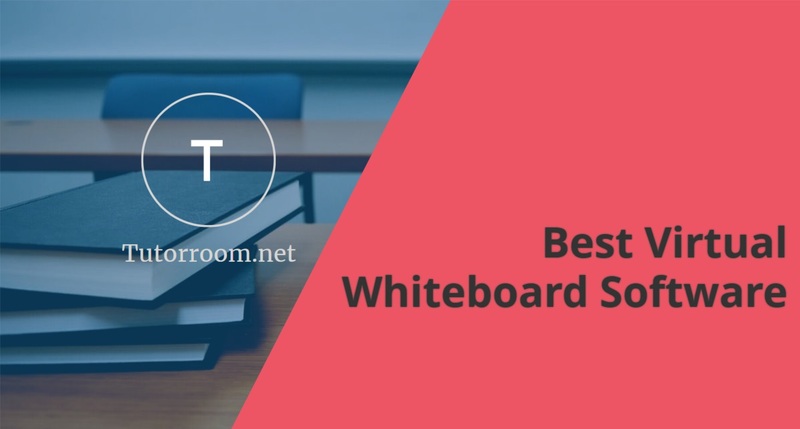 The article aims at reviewing how some of the best virtual whiteboard software can improve the overall learning and teaching experience. EzTalks software serves not only as a virtual whiteboard software but also as a video conferencing software. It allows one to create meetings with others online where information sharing and online learning presentations are made easier. The software allows learners and trainers to actively engage as it has a feature that allows those on board to comment about what they want using a note that does not tamper with the existing content on the board. For learners and trainers, this would be a good online whiteboard for teaching. 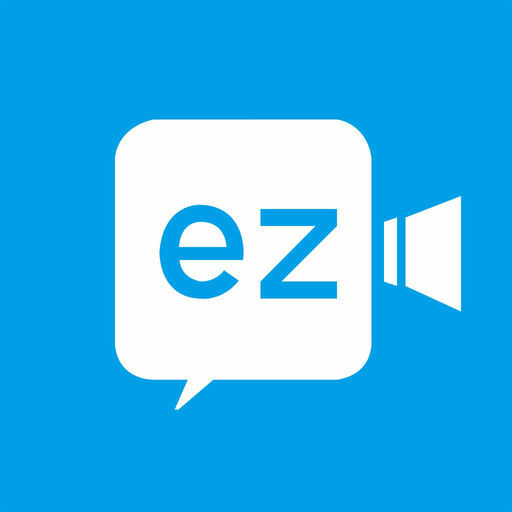 EzTalks also offers a platform for learners to set up flawless audio and video chat and better file and screen sharing. 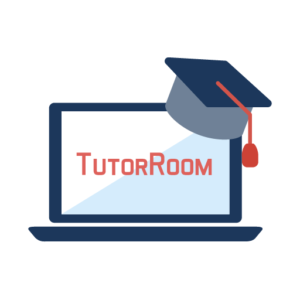 EzTalks also allows easy whiteboard software download for users. The whiteboard fox is easy to use as it only requires users to navigate their browser to whiteboardfox.com and no much setting up. Once on the whiteboard site, the users greet with a blank canvas with a grid that assists in writing and drawing. This virtual whiteboard has options that are easy to understand and it is also easy for the users to copy work to the clipboard. With the grid and writing board, learners in educational institutions can use the software to do assignments and discuss academic content in their study. Collaborative drawing online also feels more natural and accurate with whiteboard fox as the software works in real-time. Whiteboard for would also be very helpful to art and design students due to its advanced drawing features. The Aww App is a virtual whiteboard that is easy to access online. The virtual whiteboard would be most ideal for learners during group work and assignments as it allows users to draw and add content while maintaining privacy from others using the same software. It is easily compatible with Microsoft and iPhone and has a good basic layout that allows the users to align their drawing and texts. The Aww App virtual whiteboard, however, limits users who use the free version of the app to basic features only. As a virtual whiteboard software, Real-time Board goes beyond the physical limitations of the original whiteboards and enhances the whiteboard software with better features. Real-time provides users with a choice of templates to enable them to structure. And organize their content better as it was created to give users the very best online experience. This software is compatible with Microsoft and would be an ideal online whiteboard for math as it can save as images, PDFs and more. It is a canvas that is easy to explore with a mouse. Concept board is a more visual virtual whiteboard software that is ideal for visual self-monitoring. The software is largely about online user presence. It allows users to add images, texts, pin notes and more. Concept board is also a good platform for project management, both short term, and long term. Learners would be able to track their academic progress and projects done. Trainers can manage their sessions and content with this software as well. Concept board is one of the largest growing virtual whiteboard software’s as it is more about sharing ideas by users. It would also work best for students in building their social capacity and interactions. Virtual whiteboard software is tremendously growing in both the business world as well as the education sector globally. Users select which exact software suits them depending on the type of work they do and what they intend to achieve. For learners and those in the teaching profession, the virtual whiteboard software helps to improve interaction. And communication among learners and trainers. Academic work improves as this technology allows learners to edit and better their content, as trainers are able to come up with more advanced course work.